Player evaluations are scheduled for March 2 at the Westmont Hilltop High School. EVALUATIONS ARE FOR MAJORS, INTERMEDIATES AND MACHINE PITCH (MINORS) DIVISIONS ONLY. 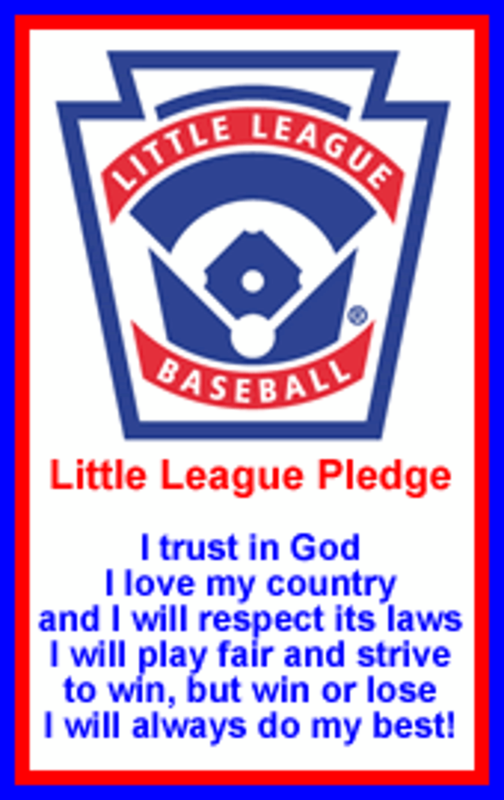 Farm and Tee Ball divisions do not have player evaluations. Player evaluations are an evaluation of each player's skill and ability. Managers and coaches use these evaluations to create equally balanced teams for the regular season at WSLL. Majors skill evaluations are from 12pm to 2pm, Intermediates from 2pm to 4pm and Machine Pitch (Minors) are from 4pm to 6pm. 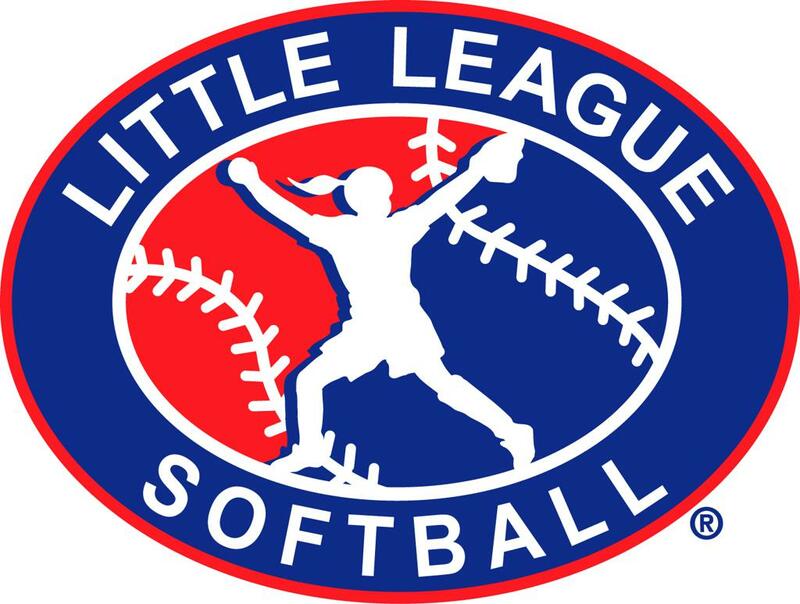 The final in person registration for the 2019 season will be held on Saturday, Feb. 16th at the Westmont Hilltop Elementary School on Diamond Blvd. Signups will be from 10am to 12pm in the cafeteria. Online registration will remain open through February. ©2019 Laurel Auto Sports Complex at West Suburban Little League / SportsEngine. All Rights Reserved.